The above animation showcases the culmination of our work supporting a long-time client. 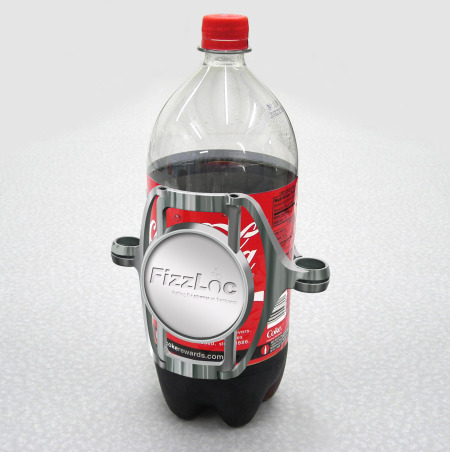 The client is an inventor and colleague who set out to solve the problem of 2-liter cola bottles losing their carbonation. As you can tell from the depth of insight displayed in the animated video, we worked with the client to first understood the problem deeply at a 'fizzics' level, then developed multiple mechanical concepts before converging on the solution.